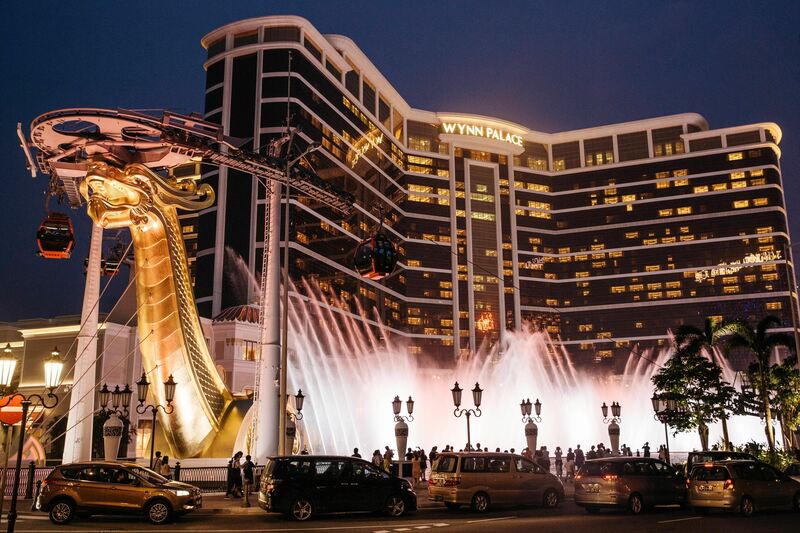 Macau was busier in October 2018 than in the same month last year, as total visitation grew 9.2 percent to more than 3.15 million people. 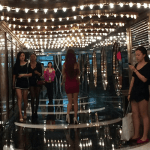 The Macau Statistics and Census Service (DSEC) reports that overnight visitors totaled 1,549,891, an increase of 5.4 percent, and same-day visitation totaled a little more than 1.6 million people, a 13.2 percent increase. 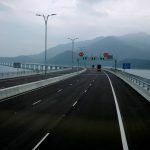 The latter is a result of the October opening of the $20 billion Hong Kong-Zhuhai-Macau Bridge (HGZM), a 34-mile expanse across the Pearl River Delta. 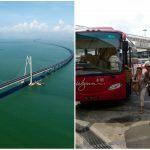 Automobile travel time between Hong Kong and the gaming enclave has been slashed from four hours to just 45 minutes. The DSEC says visitors originating from Hong Kong surged 9.3 percent during the month. Mainland China remained responsible for the lion’s share of Macau visitation, with 2.3 million people (73 percent) traveling from the People’s Republic. The Golden Week holiday kicked off the month, and more than 890,000 people arrived in Macau, a 7.2 percent year-over-year gain. Macau is amid a renaissance of sorts, as gaming operators continue to lessen their focus and reliance on VIPs in favor of the mass market. It’s worked so far, as the DSEC says total visitation is up 8.4 percent year-to-date through October. 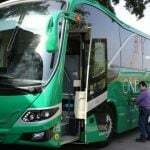 Nearly 29 million have visited the Special Administrative Region. Analysts caution, however, that an increase in visitor arrivals doesn’t necessarily lead to an increase in gross gambling revenue (GGR). VIPs gamble, and lose, much more than the general public player. That’s why a continued decline in high roller play is expected to result in GGR slowing in 2019. The general consensus among industry experts is that casinos will win about three percent fewer gaming dollars next year. Investment analysts say that isn’t necessarily a bad thing. In a recent note, Japanese brokerage firm Nomura said more people inside the multibillion-dollar resorts will lead to healthier bottom lines, as the properties take in more money in other areas such as their dining and entertainment attractions. China President Xi Jinping’s anti-corruption campaign and inclusion of VIP junket groups led to many touring schemes closing. The Macau government revealed earlier this month that there are about half as many high-end travel operators as there were in 2016. For the time being, all is well in Macau. The enclave posted its highest win in four years in October ($3.38 billion), and year-to-date gaming revenue stands at $31.16 billion, a 14.3 percent premium on 2017. But it’s not just the reduction in VIP numbers that has some concerned. The ongoing US-China trade war continues to jeopardize both economies. The Macau government stated this week that it expects to receive MOP 91 billion ($11.3 billion) in taxes stemming from gaming in 2019. That would be a significant decrease from 2018. Through October, the government has already collected $10.95 billion with two months remaining. Macau GGR is effectively taxed at 39 percent for the five licensed operators not named SJM Holdings, which is taxed at 38 percent. The casino empire of Stanley Ho, SJM held a gaming monopoly on the enclave for decades before it was returned from Portugal to Chinese control.